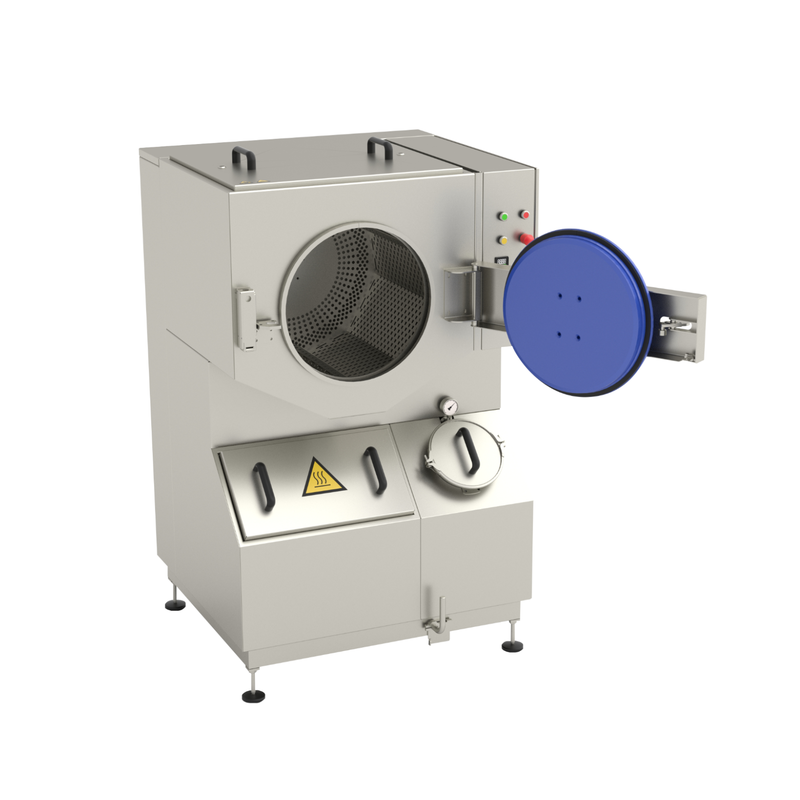 Unikon proudly presents this innovative (deboning) glove washing machine. 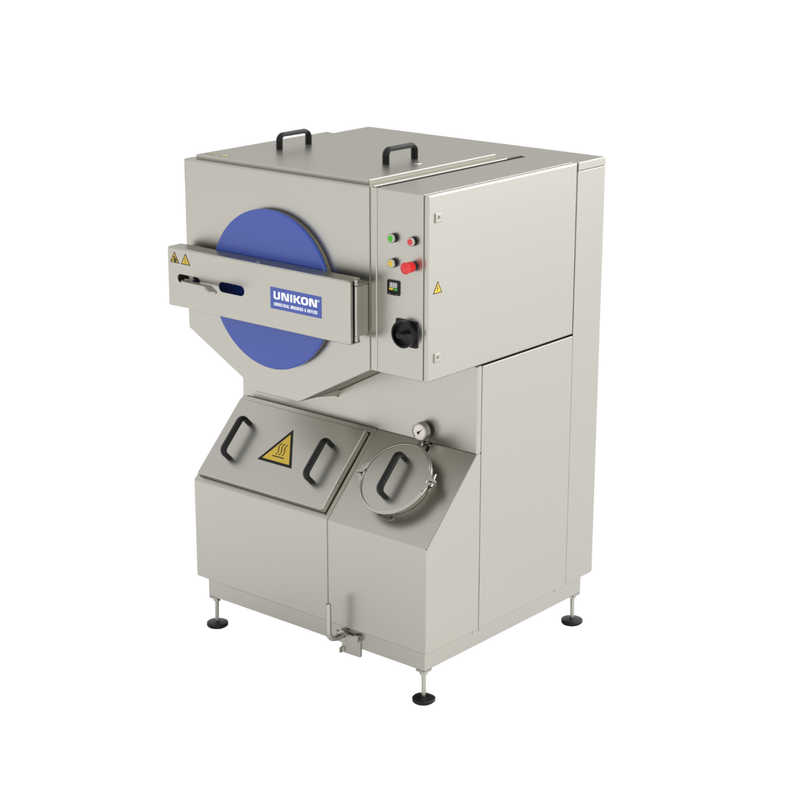 With the development of this washing machine, we can now offer a solution to the market addressing the demand for cleaning the gloves used in the meat industry more thoroughly and in a more efficient manner. The release of this machine coincides with the intensified focus on hygiene, which are currently taking place in the meat sector. Since the cleaning of the (deboning) gloves is currently primarily done manually; and it is time-consuming, labor-intensive and extremely unpleasant work; our washing machine provides great (savings) benefits for both the employer and the employee in a tight labor market!